Dash is a digital currency which can simply be referred to as a form of cash that can be transferred online to a friend or a retailer without the help of any middleman organization like a bank. It is based on the Bitcoin system and has helped solve several problems inherent in the Bitcoin process, including improvement of the speed of transactions. It is an open-source project and is a form of DAO or Decentralized Autonomous Organization run by master nodes, which are a selected subset of users. Dash is not like most other big cryptocurrency platforms which usually serve as development platforms. It aims to become the future of currency and not anything more than that. Dash has managed to build quite a few good partnerships and is targeting to overcome Bitcoin in its shortfalls. It has undergone several rebrandings and has also provided as much as $33 million worth of Dash to blockchain projects in the Arizona State University. Dash has good potential, and in terms of transactions, it has already confirmed half a million transactions in 24 hours. 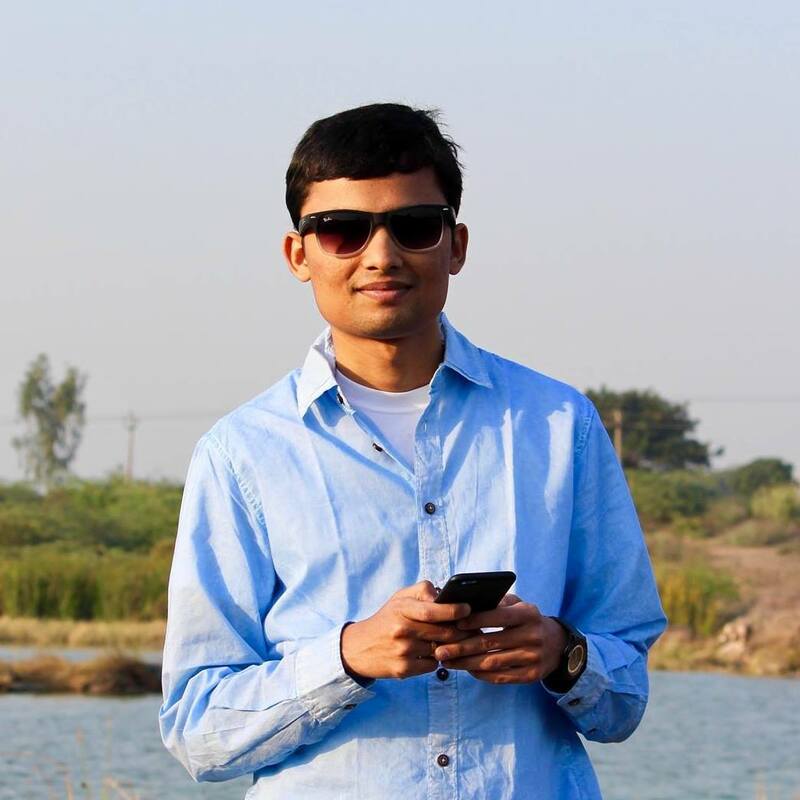 Launched in 2014, it has recently started gaining more and more attention, and many are considering investing in it. This company is working to introducing new features that are lacking in the existing cryptocurrency market. Because this project started as a process to overcome the problems present in Bitcoin, many believe that Dash is an upgrade from Bitcoin and does not have any of Bitcoin’s limitations. It was developed by Evan Duffield, and was launched as Xcoin in January 2014. Duffield wanted to improve anonymity in the process that Bitcoin used, but the core developers in the Bitcoin team did not agree with him. So, he went on to use the benefit of open-source technology and forked from Litecoin, a new project to start his own digital currency. It was soon rebranded as ‘Darkcoin’, which the media used to frame stories about this newborn coin used in the darknet. Anyway, it did not do much harm to the coin, and people soon realized the benefits of using it. A good number of people started supporting the coin, leading to a market capitalization that was one of the highest for any crypto coin at that time. The base of any project needs to be strong, and without it, the project may face several problems and remain limited as it proceeds. This was the problem with Bitcoin’s system that could not add several important features to it that would be important factors in the future. Duffield created the Masternode system, and that would enable the addition of several future features to their system. Darkcoin concentrated on the need for anonymity and did very little to proceed in other directions that it held good potential in. Also, a major problem in its publicity was that people perceived the coin to be involved in illegal activities because of its name. Duffield realized and accepted this problem soon, which led to rebranding ‘Darkcoin’ to ‘Dash’. Dash is a short version of ‘digital cash’. In 2017, some employees of Dash took space in an incubator in the Arizona State University and later funded a research lab at the university that was supposed to work on blockchain research. In April 2018, Dash was one of the top twelve cryptocurrencies, and their market capitalization was about $4.3 billion. 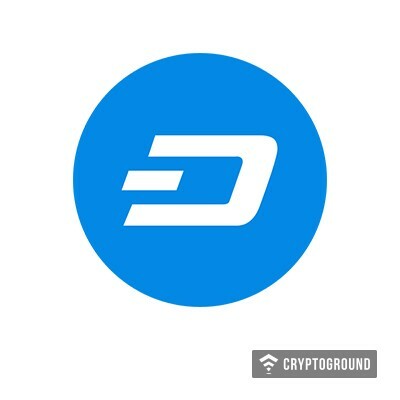 Several team members who played an important role in Dash are Ryan Taylor (CEO), Robert Wiecko (COO), Glenn Austin (CFO), Fernando Gutierrez (CMO), Holger Shinzel and Philipp Engelhorn. Dash works in a way that is similar to the way in which Bitcoin works in terms of how it is released into the currency system. Dash needs to be mined, which works on a blockchain system, and has a decentralized ledger that contains information about all transactions. A consensus system works to confirm transactions, and mathematical problems are solved using computers that let the users create a new block on the chain. If the problem is solved correctly, the person gets rewarded with Dash money. If someone wants, they can also buy Dash at exchanges. Many who have bought and tested the cryptocurrency have found it to be less expensive than its alternatives and felt that it provides easier and smoother transactions. The governance is through DAO and is made on the blockchain by ‘Masternodes’. One must have ownership of at least 1000 Dash currencies to run a masternode. Masternodes are responsible for performing standard node processes like hosting copies of the blockchain, broadcasting messages, and confirming or validating transactions on the network. They act as shareholders to improve the overall ecosystem of Dash, thus, satisfying the Dash community. Dash has often been criticized for their two-tier system where miners do not have the right to vote. Many believe that the system is not truly decentralized because of their divided voting among their users only giving some people the right to influence the system. People can buy Dash using Bitcoin, Ethereum or many other digital currencies. It is listed in many exchanges including Binance and Cryptopia. Coinswitch is also a good option to compare pairings and find the best price deal. It can be stored on several digital wallets just like most other cryptos. The most used wallet is the Dash wallet, which is available on both desktop and mobile. One can also use a hardware wallet like Ledger Nano S to store Dash. Dash has always focused on anonymization, and with its system of the future, no one can track you, your transactions, payments, and balances. Your information is very well kept as a secret. Dash uses its Masternode system to power a payment option called ‘InstantX’ which can transfer money in less than 4 seconds. The need for speed in transactions has always been a requirement, and this lightning speed is one hotspot for Dash that has attracted several users. The fees for transactions and payments are lower than most other digital cryptocurrencies, as well as, other digital alternatives like Paypal. Dash, since its launch in 2014, has continuously gained a lot of users, and many have even trusted it during difficult times. Dash has provided great support to its users, and it seems that this rising attraction is not going to stop anytime soon. 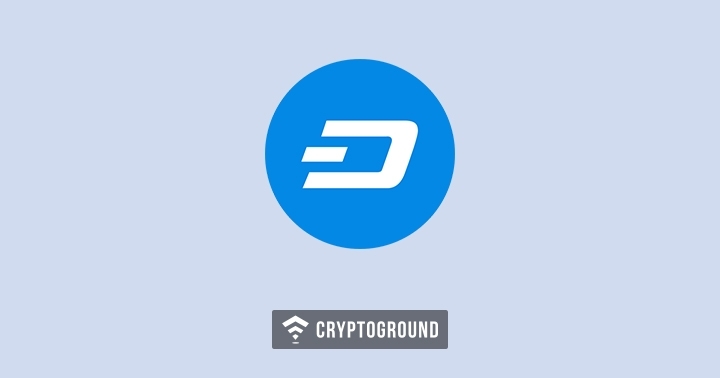 Not only has the team at Dash thought of a different and better system than the existing cryptocurrency space but they have also done a lot of work to improve the experience of their users. Their target has always been the audience that is not interested in cryptocurrency, and with the work they have done, they have surely won the trust of many. Not only digital exchanges but many affiliated online stores are also accepting Dash, thus, proving the trust that Dash has gained. Dash has done good work in terms of putting their money in the right places leading to a good start to the adoption of their product. Although Dash has a very well thought out system, the cryptocurrency space and Dash are both young and are not perfect. Every cryptocurrency out there can fail easily in the market today, despite most of them having great potential. The name ‘Dash’ can be very problematic even after rebranding twice already. This name has been adopted by many companies, and there is even a payments app called Dash which can often lead to confusion. The identity of any brand is very important for its success and as is its recognition among the people. The ownership of Masternodes is also questionable. Even though it does not matter much at this young stage, it might have a detrimental impact on the proper working of the system in the future. Dash was made to introduce new features over the existing ones and it has served its purpose quite well. InstantSend (previously known as InstantX) is a new feature that prevents users from spending their money twice by mistake. The system does this by barring the payment instead of blocking confirmation. The team of employees at Dash have worked hard on anonymity problems and one of their creations, PrivateSend (previously known as DarkSend), helps their users in maintaining anonymity. It is a coinjoin system in which multiple transactions are mixed into a single transaction. Dash is also a self-funded cryptocurrency in which 10% of all the mined currency is sent to the treasury to fund its development. This is a good take on the funding system that helps in continuous development without much focus on investments and funds from external sources. Just understanding the user base and making it larger helps in better funding, thus, encouraging the workflow. Dash has attained a good position in the cryptocurrency space and it is one of the most accepted altcoins today. Dash wants to become the ultimate medium for everyday transactions and it has started spreading world-wide in different industrial sectors to transform this dream into reality. They are already expanding beyond the United States and they have big expansion plans for their business. The coin has grown more than a hundred times in just one year between 2017 and 2018. It had entered the billion dollar market well by April 2018 and is very much stable by now. They have plans to make the Masternode system functional at 100% by 2020. They are focused on attracting small businesses to Dash directly through mobile devices. They are also working on implementing InstantSend to help customers buy products at stores digitally and complete the payments process faster instead of waiting in a line. Many claim that Dash is gaining usage in the dark web, but the Dash CEO has denied these allegations and has marked them as false reports. Dash, although, very young is investing in research and forming several partnerships. Dash indeed has the special features that it has always promised and the future seems nothing but good for Dash with its increasing adoption in many industries already. Investors are always looking for something new to spend on and Dash with its novel features and rising popularity, has all the characteristics of a good investment point. Although it is continuously being adopted, the price of Dash is always fluctuating, for instance, it dropped to $400 from $1500 in 2018. It is always a good idea to check the price fluctuation pattern of any cryptocurrency before putting your money in it. Dash has reached the twelfth position in the crypto list very fast and stands to be a strong competitor to Bitcoin. Starting with a system based on Bitcoin, Dash has developed itself to introduce better features and eliminate the disturbing ones. They have gained a significant amount of trust and it is hard to say that they will fail anytime in the near future. A big part of their system is based on Bitcoin and so, it does not need much questioning in terms of their process. But there have been several new features that have been added and it does not work against them. Considering their overall progress in the crypto space, investing in Dash in 2019 is not a bad decision. Dash has already proven that it can succeed in fulfilling the promises that it makes. It has brought several features and is now heading to the future with a different idea. It is facing difficulties to rise up the ranks of top players in the cryptocurrency market easily because it has a different path of taking the concept of cryptocurrency. Most other players are working on several projects at the same time, trying to be an all-inclusive company in the future, but Dash is more focused and is simply working on becoming a better digital currency source. Many cryptocurrencies, despite having good ideas, are facing the challenge of adoption , which Dash seems to be tackling well. If it is adopted, Dash may turn out to be an important part of our society’s future.